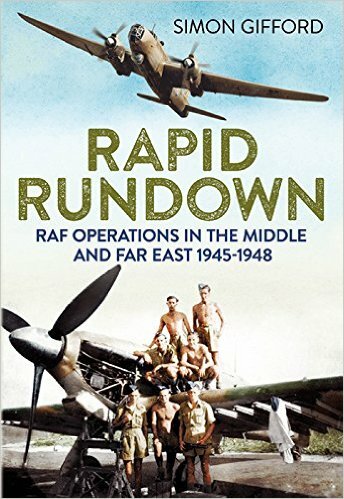 Rapid Rundown: RAF Operations in the Middle and Far East 1945-1948 is a delight for someone interested in the RAF Operations in the far east. 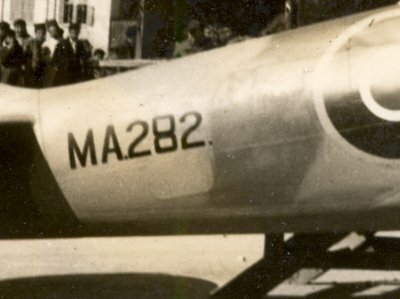 Simon Gifford tackles the unaddressed scope of the RAF winding down its presence in Asia – starting from the trouble prone Palestine Area to the Indian Sub-Continent to the Burma, Malaya and Singapore sectors. The book published by Font Hill Media, spans 320 pages and hundreds* of rare previously unpublished photographs of RAF Aircraft in the Middle and Far East. The book is full of first person accounts, and previously unpublished stories and historical tidbits. The photographs of bombers, transports , fighters – including Spitfires, Hurricanes and Tempests makes this book a ‘must-have’. 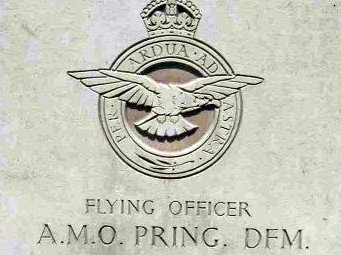 The immediate post-VJ-Day period of RAF history is often consigned to be little more than a footnote in most published accounts. 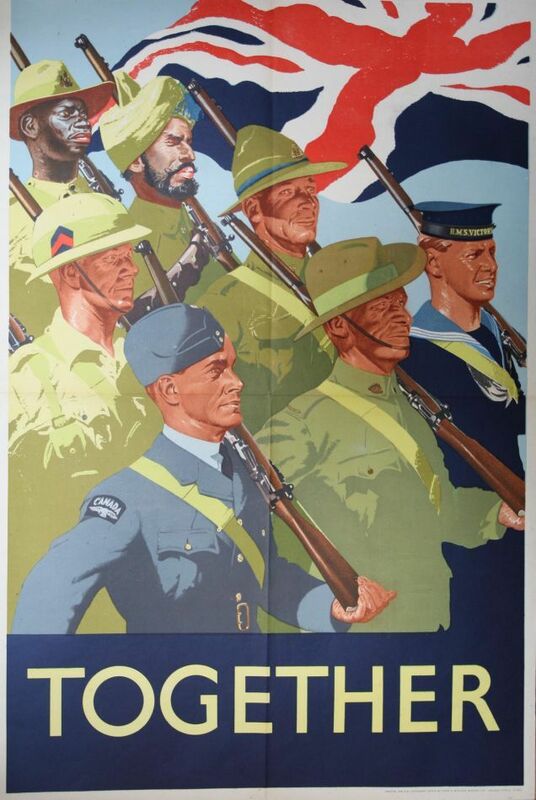 In this first detailed look at the RAF in the Middle and Far East following the end of the war, the RAF’s role in stemming the flow of immigrants into Palestine and flying while under terrorist attack is examined. 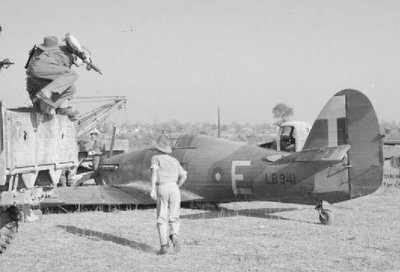 Further chapters highlight the RAF’s roles in Iraq, Cyprus and flying strike missions over Aden, and then look at operations over India, including some of the first humanitarian airdrops for which the RAF became famous. Attention is then turned to the RAF’s return to the Malayan peninsular and how the RAF became embroiled in the beginnings of the Malayan Emergency. 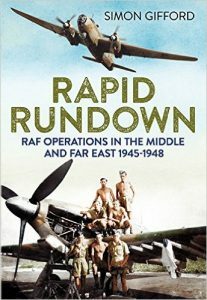 Finally, Rapid Rundown: RAF Operations East of Suez 1945-1948 looks at the RAF’s involvement beyond the boundaries of the Empire with Spitfires flying over Siam, French Indo-China and Japan, and how it flew combat operations in the Dutch East Indies. The book is copiously illustrated with many unpublished images and is enlivened by many RAF veterans’ first-hand and eyewitness accounts. *didnt really count – but certainly dozens and dozens!